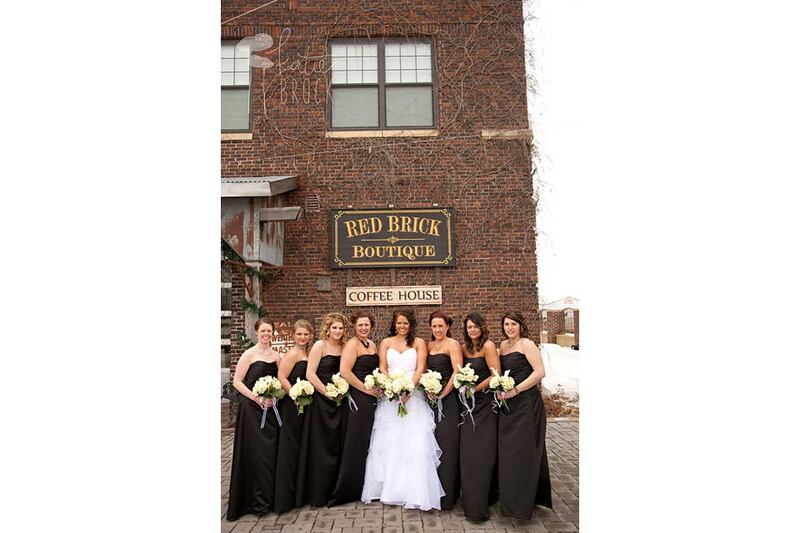 Q: Where was your wedding held? 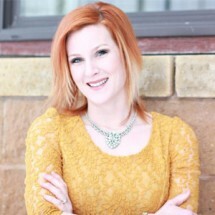 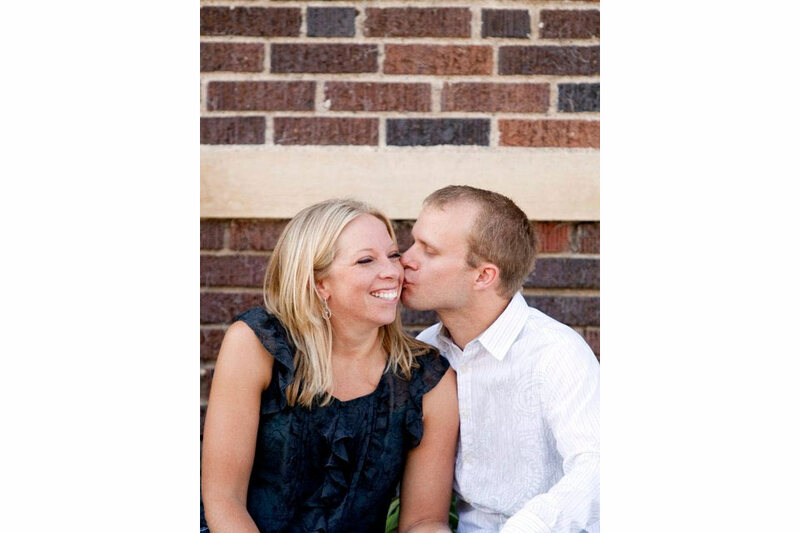 Q: Why did you select The Ottertail Creamery? 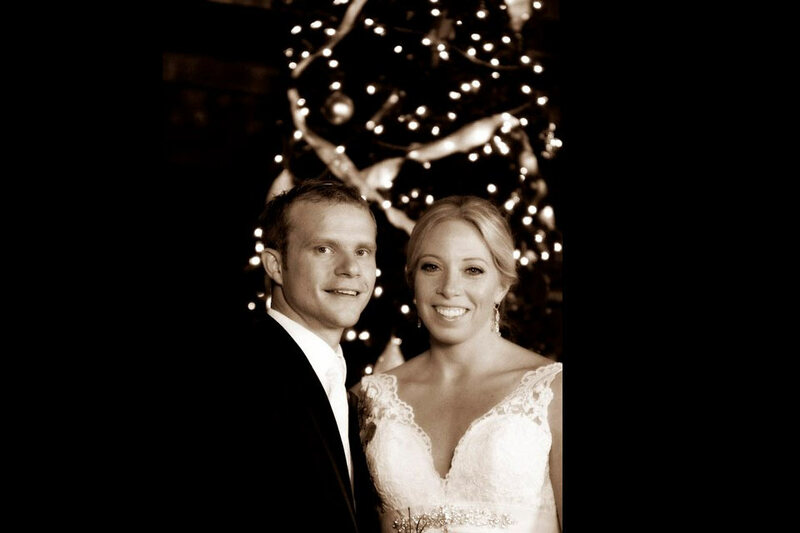 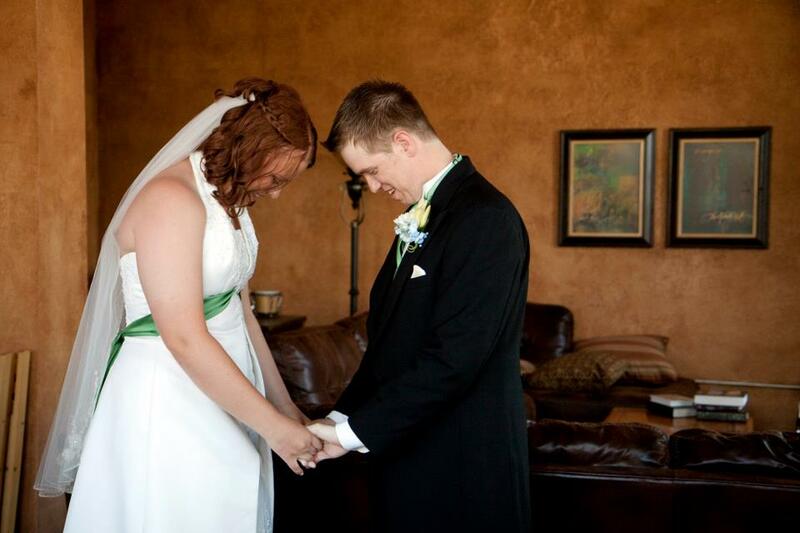 Q: How did your wedding pictures turn out? 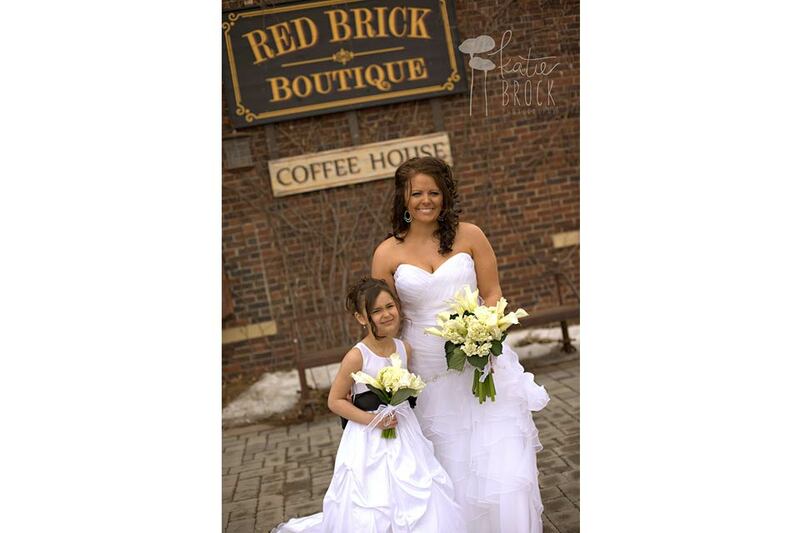 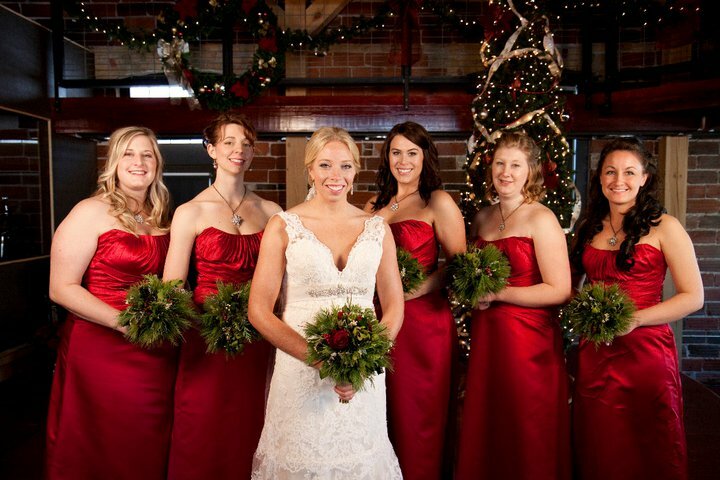 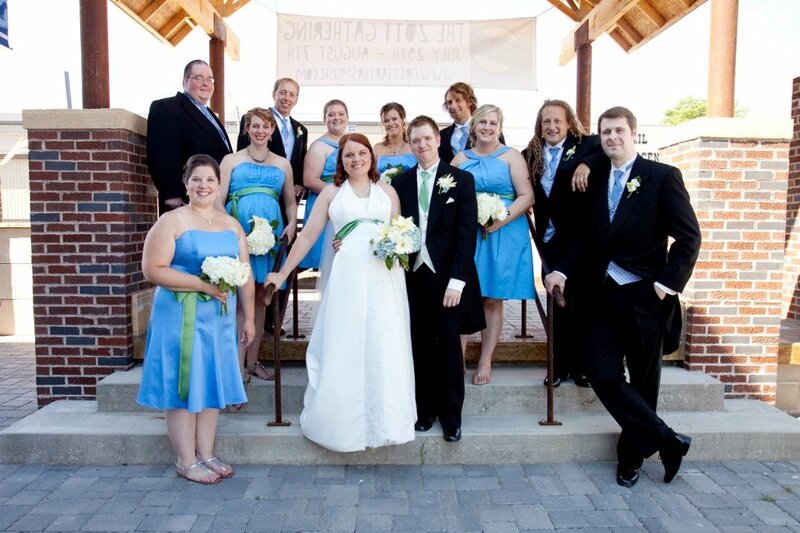 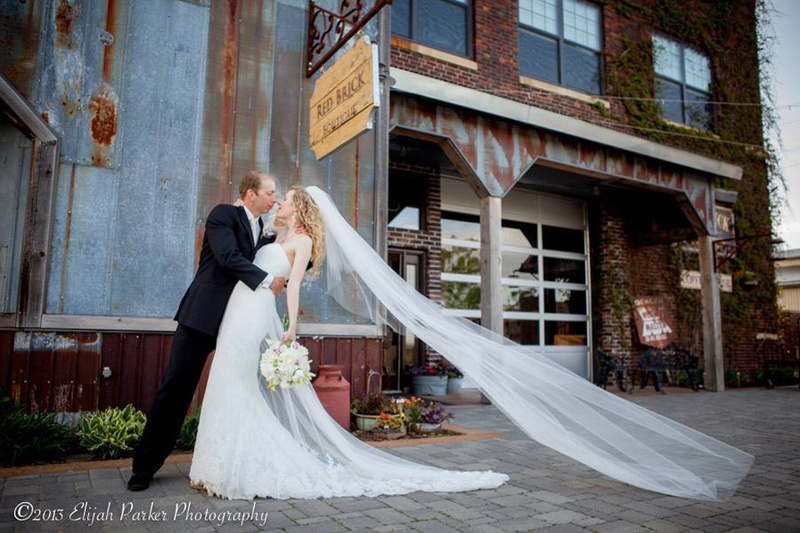 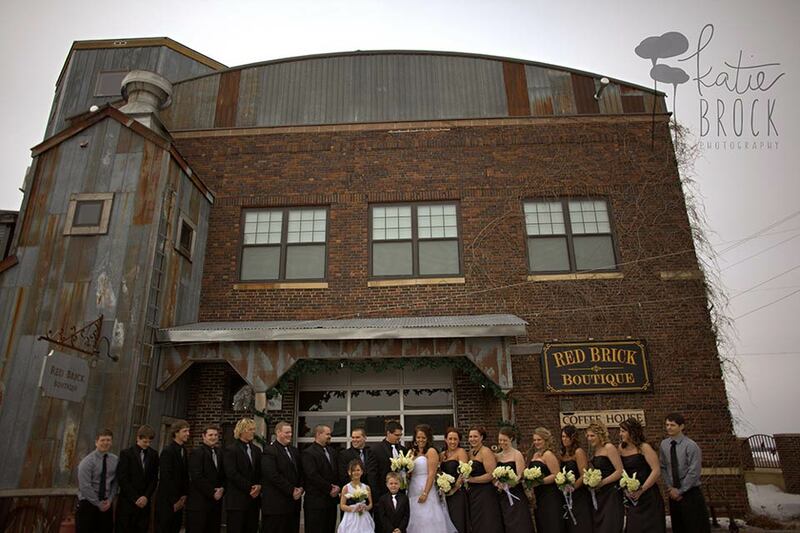 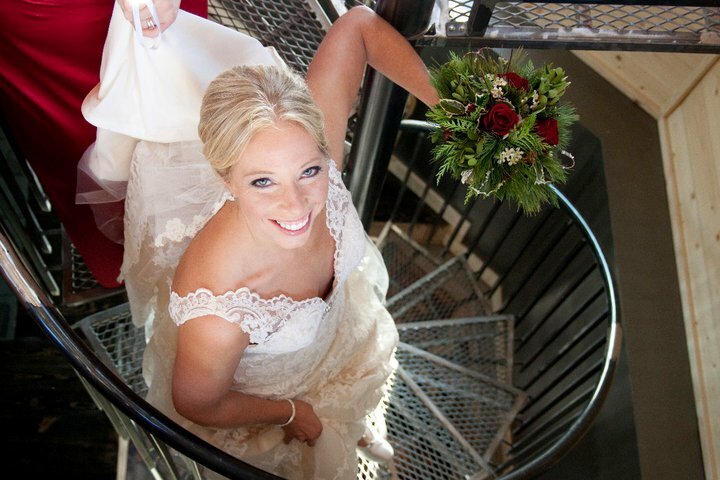 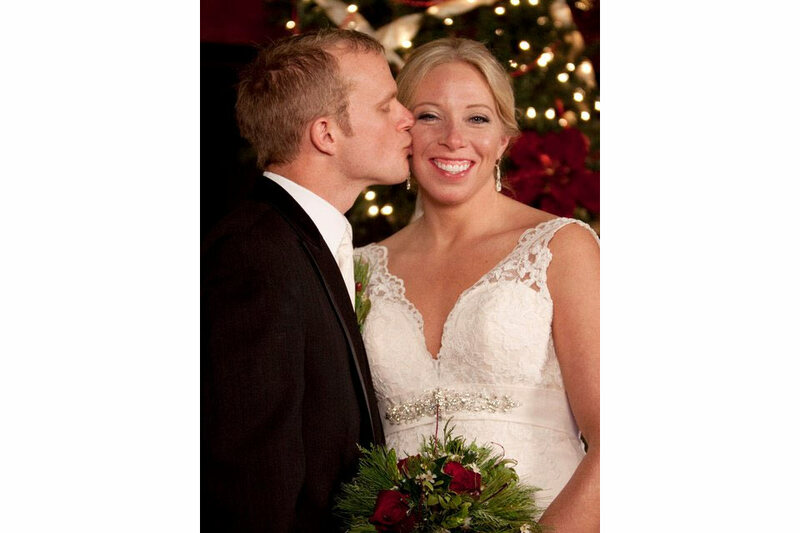 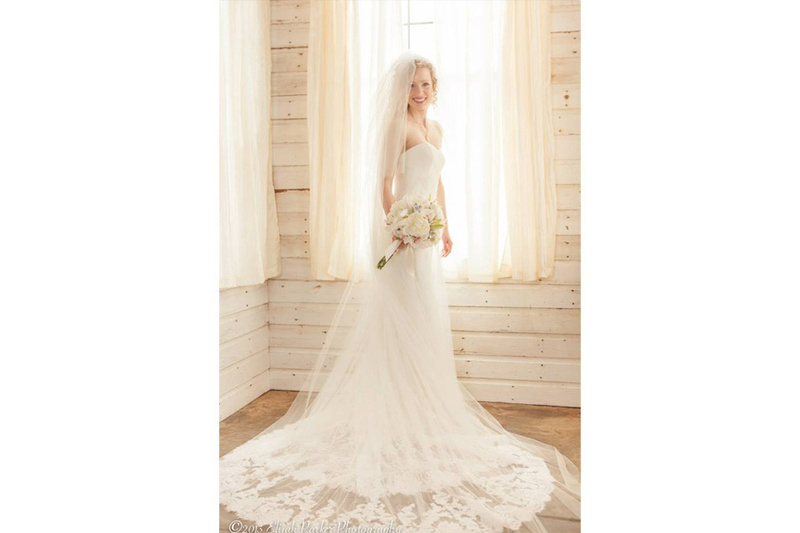 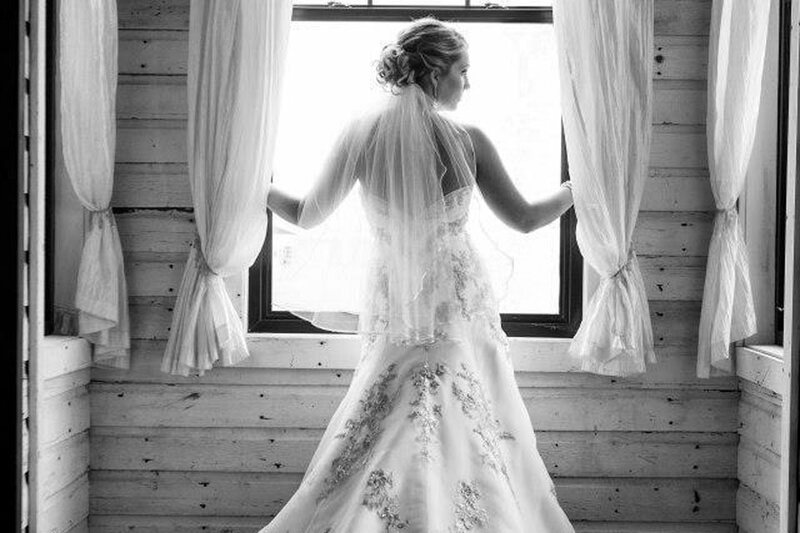 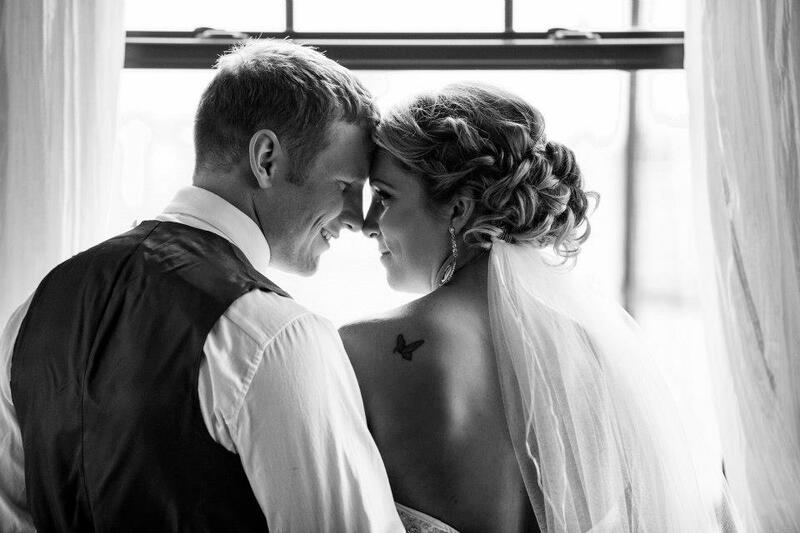 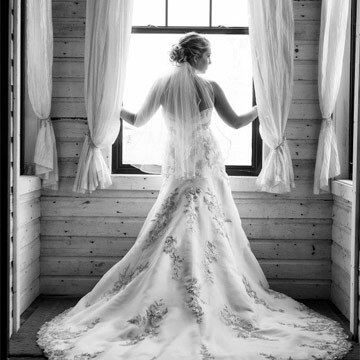 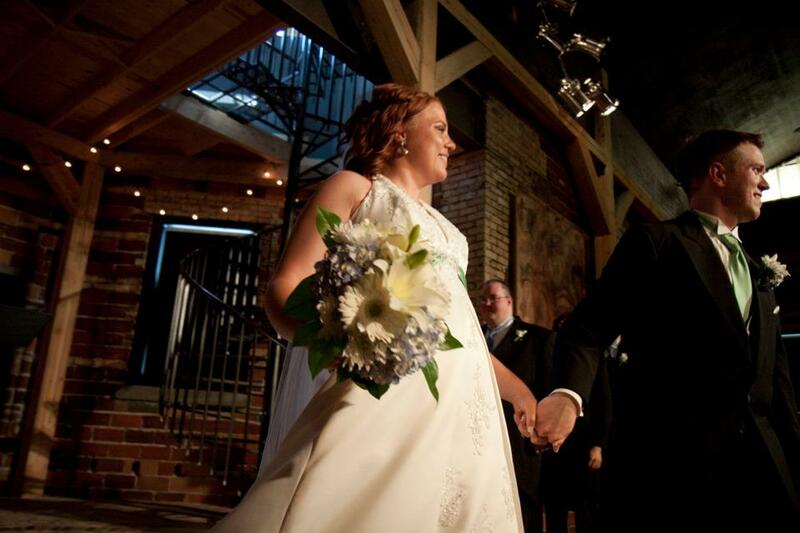 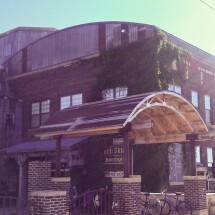 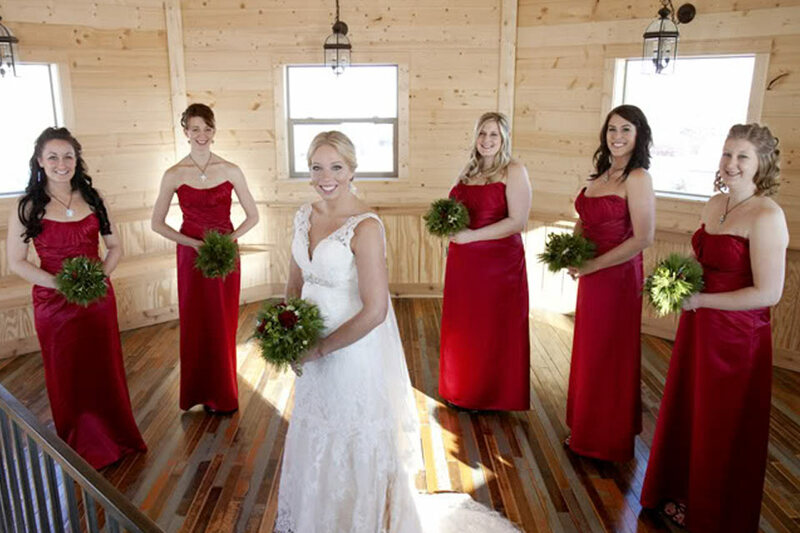 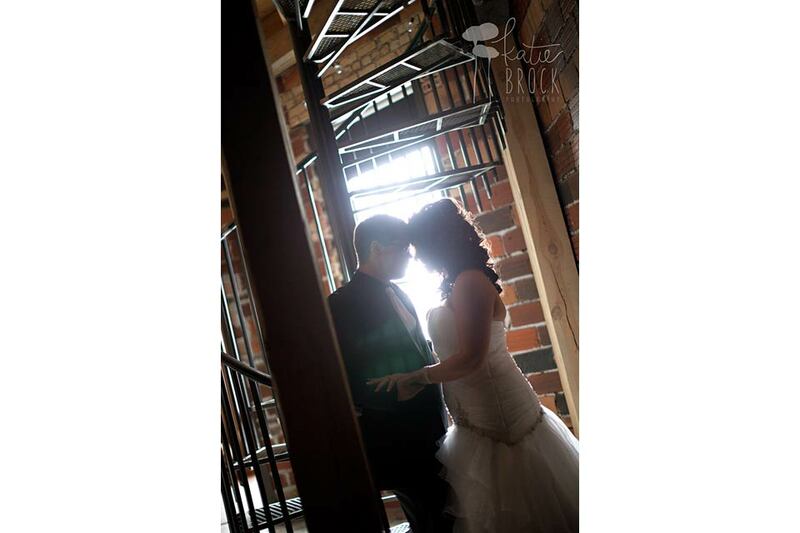 The historic Creamery in downtown Ottertail is the perfect place to plan your wedding and/or reception. 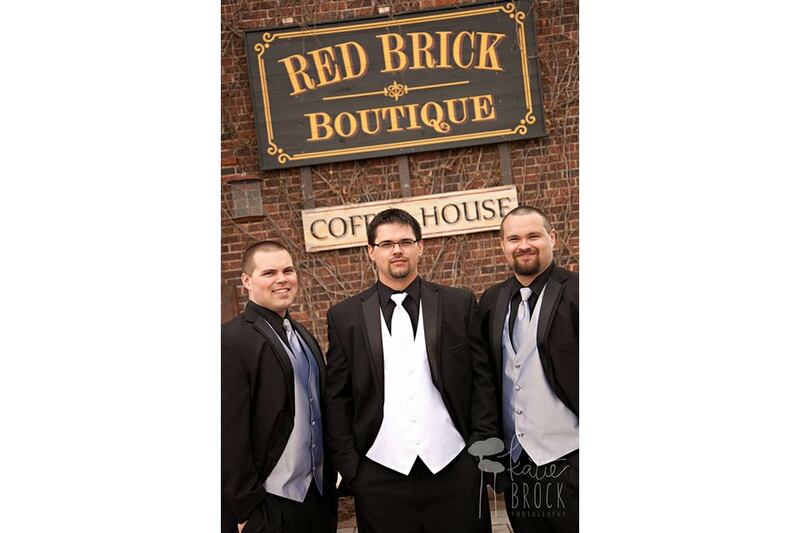 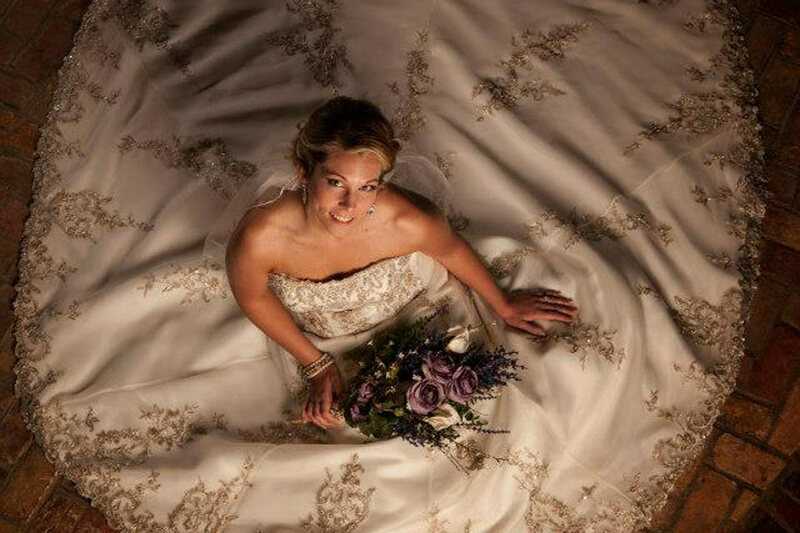 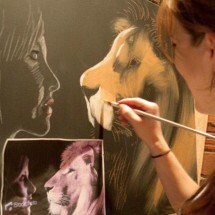 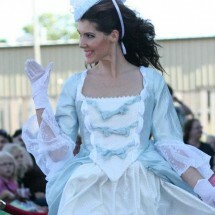 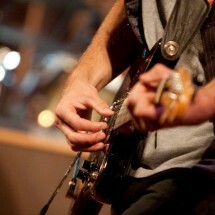 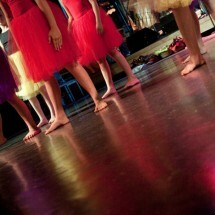 We provide services including live musicians, DJ, sound equipment, lighting, bridal assistance, hair styling, and more. 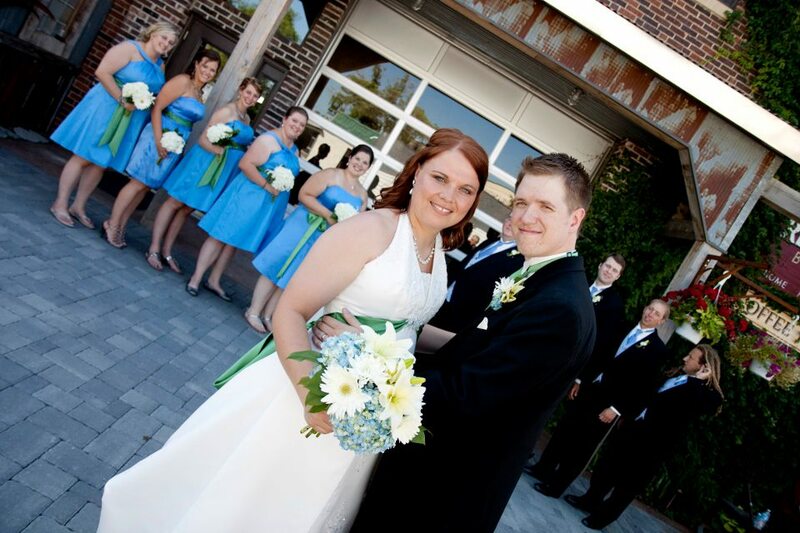 Contact us today for more details about hosting your next special event at the Creamery.